Do you own a beautiful waterfront home or luxury estate and need to find a great real estate agent to help you sell it? 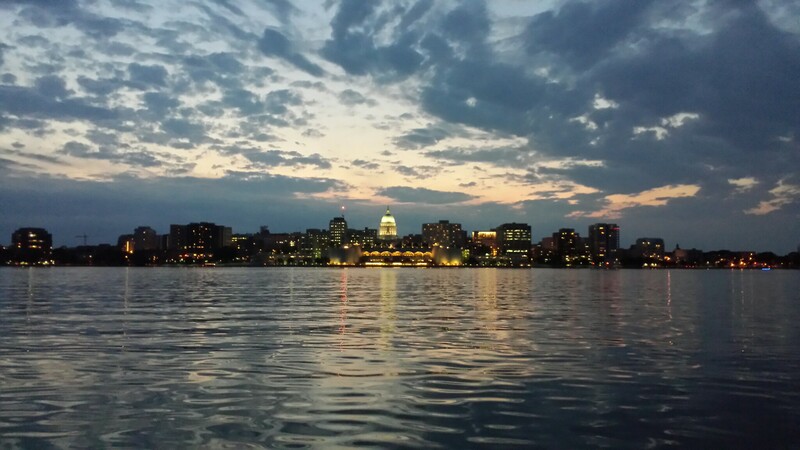 Josh Lavik has been selling real estate in the the Madison area since 2005 and understands what it takes to bring together the most discerning clients. Our team has been laser focused on creating a better real estate experience for our clients. We believe that selling a premier property takes an agent that is willing to go above and beyond to find the right buyer. To attract the right buyer to an amazing home it takes exceptional marketing. We believe it takes a combination of old school and new school techniques to maximize exposure and reach the most number of potential buyers. Contact us today to learn more about how we can help you with your move.